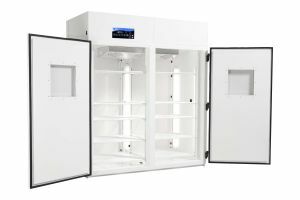 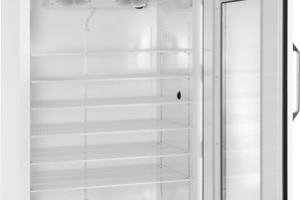 Incubators and environmental chambers by Percival Scientific allow provide complete control over internal environments, making it easy to handle, cultivate or manipulate delicate organisms or experiments. 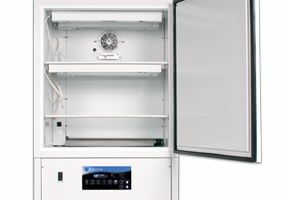 The I-30BLL is designed for easy and effective use with a wide variety of applications, with a spacious and secure interior to support multiple samples. 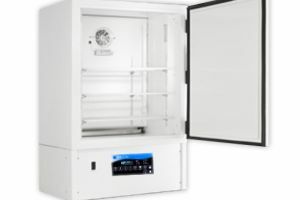 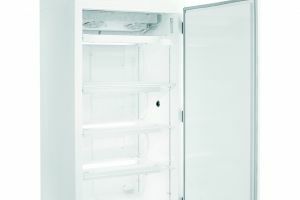 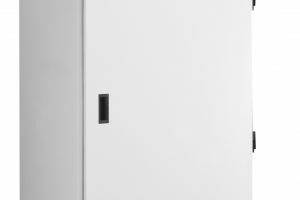 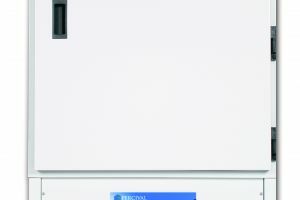 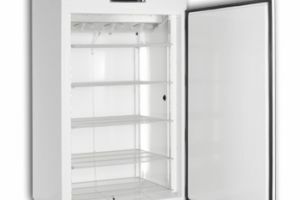 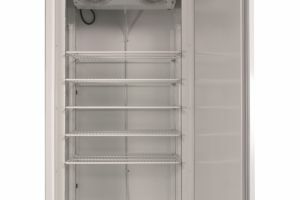 The I-30BLL incubator is controlled through the IntellusUltra panel, allowing the user to control temperature, humidity, CO2 and lighting inside. 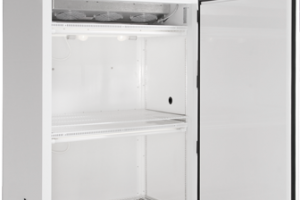 The I-30BLL is designed for maximum space and complete reliability within a compact, self-contained chamber. 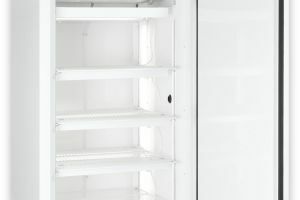 The temperature control unit is designed for continuous operation, preventing ice-build up along the cooling components and staying active without excessive noise or strain on the compressor. 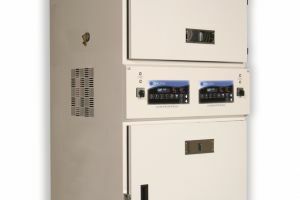 The exterior electro-zinc plated steel protects the items inside while maintaining a stable environment. 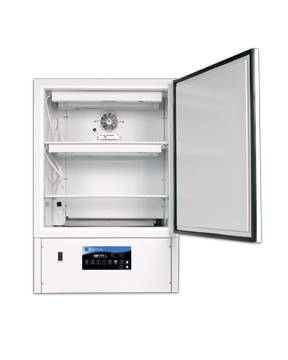 See the features and customizable options available with the I-30BLL model and others. For more information or to find a specific item, contact Geneva Scientific.